A court’s decision not to prevent multiple Samsung handsets from being sold in the U.S. despite their being found to infringe Apple patents will go before an appeal’s court in early August. The hearing comes almost a year after a jury at the U.S. District Court for the Northern District of California in San Jose rejected arguments from Samsung and found that the company willfully set out to copy elements of Apple’s iPhone when designing hardware and software for 26 of its phones and tablets. 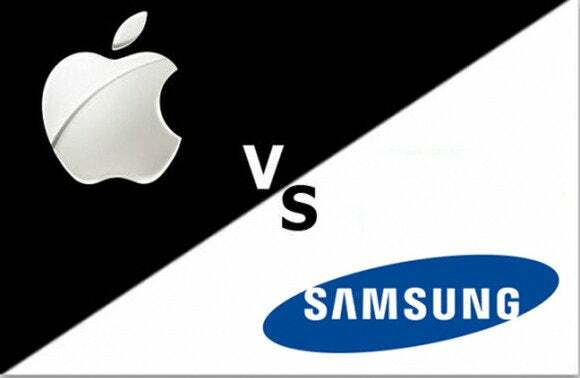 Following the case, Judge Lucy Koh considered the issue of a sales ban on the infringing Samsung products and in December ruled a ban wasn’t warranted.”To the limited extent that Apple has been able to show that any of its harms were caused by Samsung’s illegal conduct (in this case, only trade dress dilution), Apple has not established that the equities support an injunction,” she wrote in late December. Apple quickly appealed the decision and that’s what’s set to be heard in Washington in August. Since the December decision, Apple has also seen the amount of damages awarded to it reduced. Judge Koh struck about $450 million off of Apple’s award, saying the jury had used a flawed method to come up with the award. She also ordered a partial retrial to determine the correct damages.